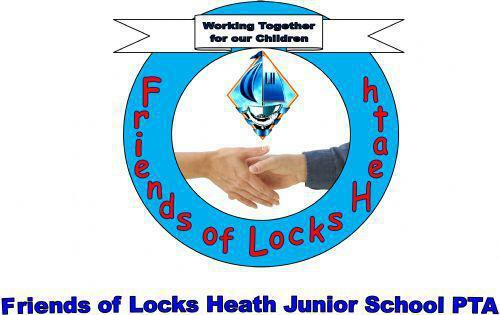 Welcome to the Friends of Locks Heath Junior School. The Friends are a very dedicated but small team of parents, many of whom no longer have children at the school so we are very lucky that they continue to give up their free time to work hard for the children. The Friends of Locks Heath Junior School exists to provide closer links between home, school and the community and it is an excellent way to bring staff, families, children and friends together in support of the school working towards a common goal. We are a registered Charity which gives us some extra benefits such as being able to claim gift aid on sponsored events that the children participate in. Newsletters from the Friends are sent home on a regular basis informing parents of the various events that are coming up and giving details of how any funds that have been raised have been used in the school. We usually meet at school once every half term, either in the evening from 6-7pm or after school drop off in the morning, to enable as many parents as possible to attend the meetings. We are a very social group and often use the excuse of a Friends catch-up meeting for coffee and cake or lunch! Please see the “Recent Events & Future Fundraising” page for our current activities.